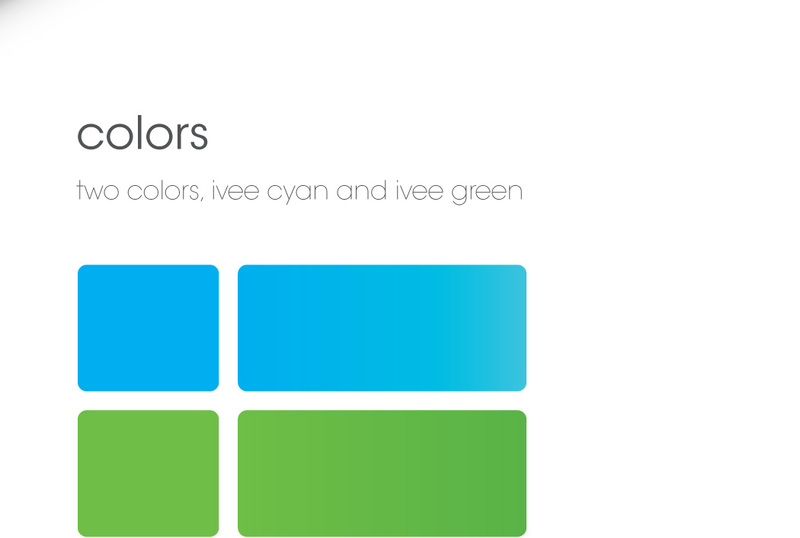 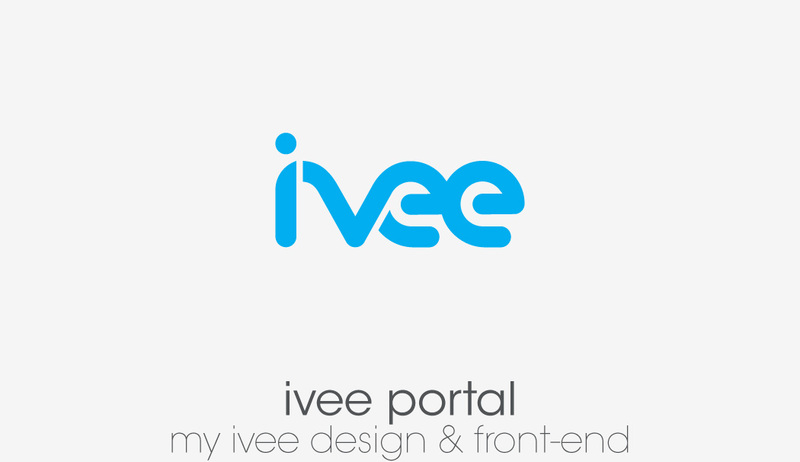 ivee is a consumer products company based out of Los Angeles, California. 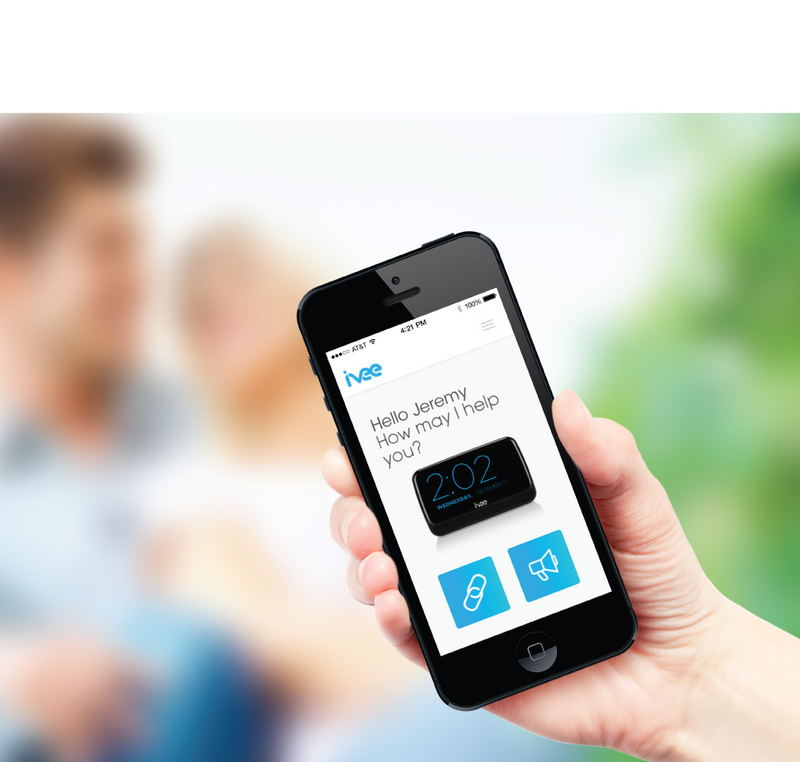 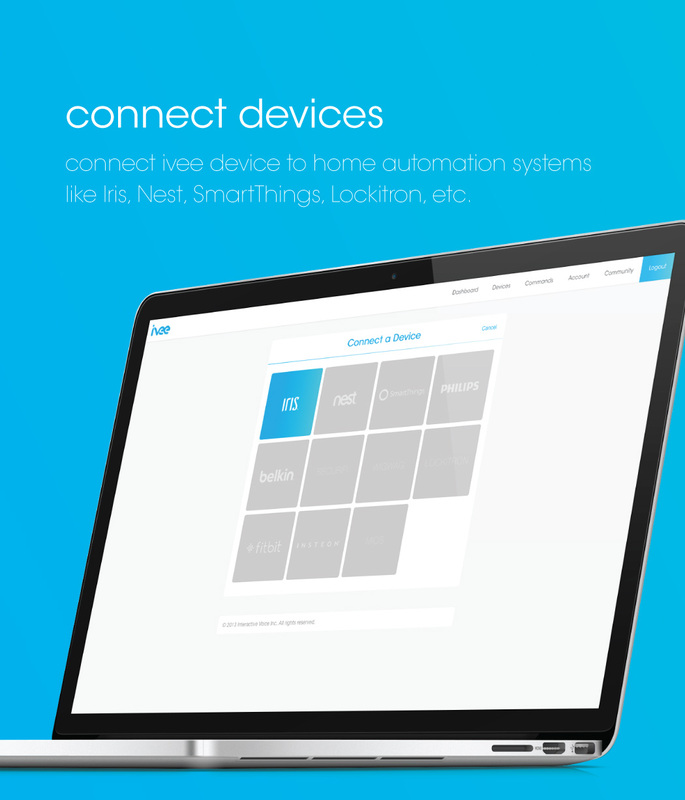 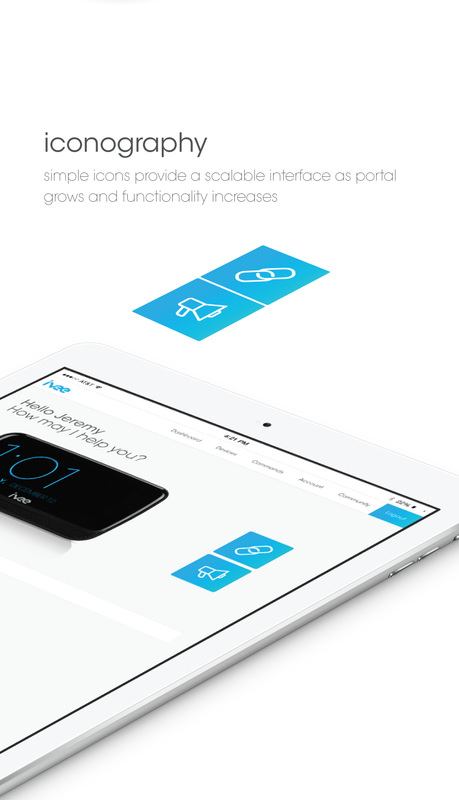 We designed the user interface and user experience of the my ivee portal. 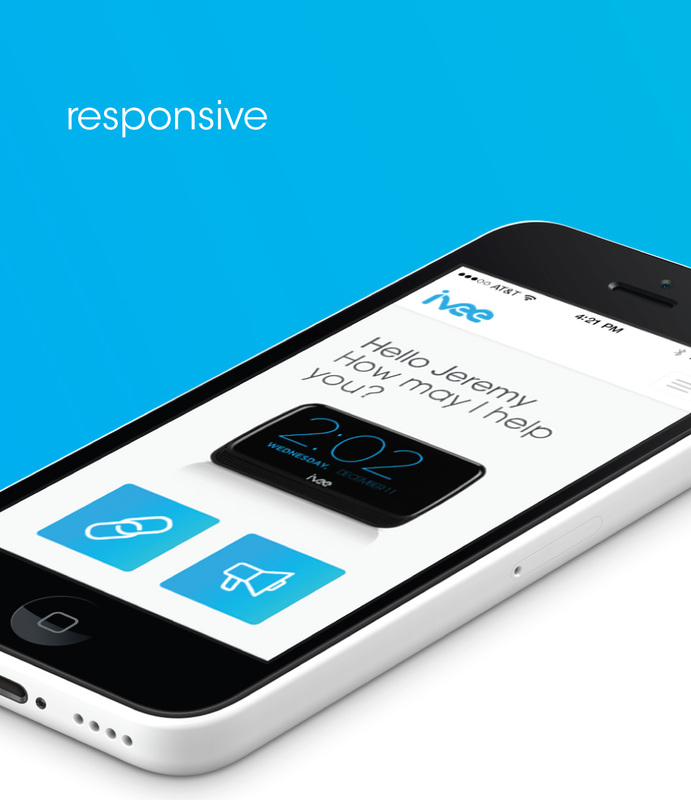 We provided all design, user interface, and front-end development services.